You got a raise. Having an up-to-date life insurance policy means that loved ones will have one less thing to worry about. If you recently got a raise, congrats! Now is a great time to consider increasing your life insurance in accordance to your salary bump. You got married. Getting married is a celebration of you and your partner, and the last thing you want to think about is being without each other. That being said, when you get married you may want to update your life insurance beneficiary so that your partner doesn’t have to deal with the financial strain of losing you on top of the emotional distress. You had a child. Even more than a spouse, your children depend on you financially in every way. From childcare costs to college tuition, life insurance can ensure that your child will have the future you want for them, even if you aren’t there. You bought a home. Buying a house is a big and exciting step in your life. Your home is one of your most important investments, and you definitely want to keep it protected. Policies like homeowners insurance or condo insurance, will keep your property and possessions protected. You started a business. Starting a new business means you may need a variety of new insurance policies. Whatever business venture you embark on, you’ll want to protect it with policies like disability insurance, commercial property insurance or restaurant insurance. 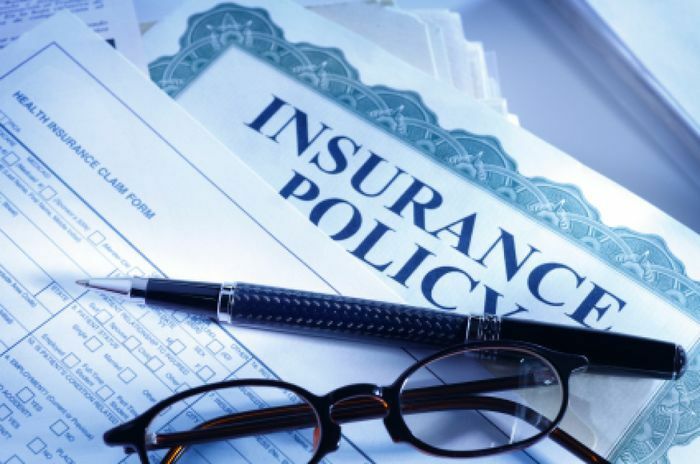 Insurance policies can also assist with business continuity planning. 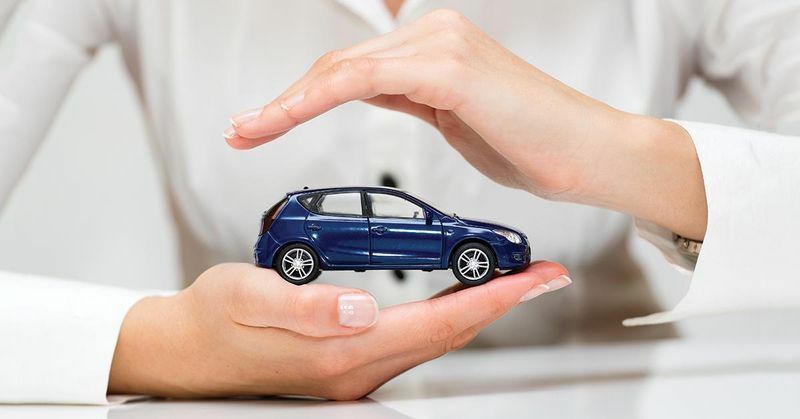 No matter what your needs are, Mountain Insurance, a company in Denver, Colorado provides excellent information on all types of insurance. Their agents will work with you to select the right policies for you based on your lifestyle.